Are developers responsive to end-user needs? With several new real estate projects launched in recent years, buyers and investors now have many choices. But while some developers are ticking the right boxes, property experts say not all are developing and selling in line with the current market demand. Experts say developers need to be novel in their approach and package their real estate products with the right mix to meet their target buyers’ present and future needs. Developers are now in a place where the competition is pushing them to offer great-value deals to clients. 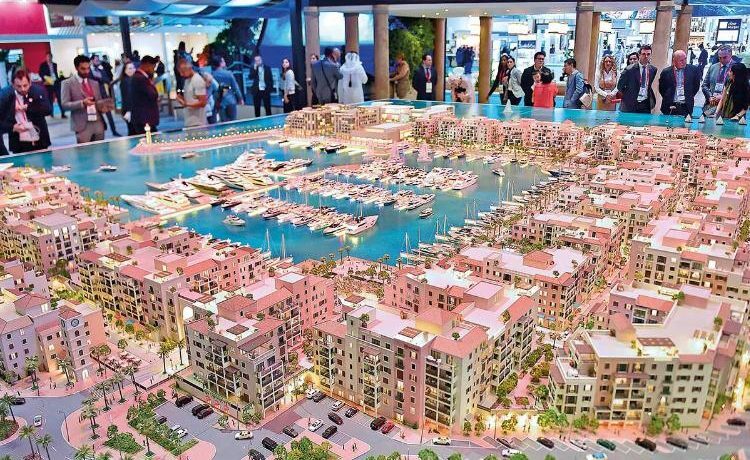 “Developers’ offers include four- or five-year payment plans, waiving DLD fees, three to five years free service charges, etc. These offer direct value to the buyer as opposed to a fancy car or branded furniture seen in the past,” says Chimnani. 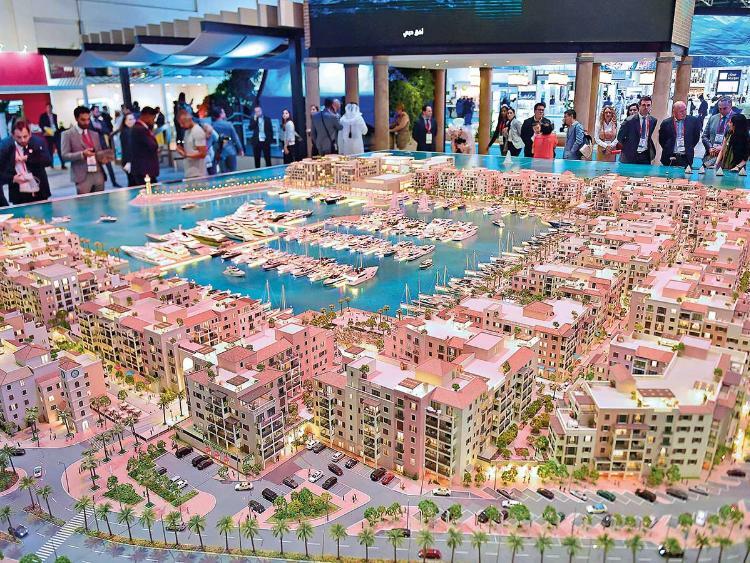 Enhanced transparency and availability of industry data now allow the developers to better understand what tenants and end users want, and thereby act more responsibly than during the initial years of freehold in Dubai. Sameer Lakhani, managing director of Global Capital Partners, says, “Developers that have survived and thrived have done so because they have been able to decipher such data trends and incorporated it into their build-out process.” It is such data that shows the trajectory of the demand curve, he adds. “When the freehold boom began, it was an explicit bet on the population of the city more than doubling, which it has since the advent of freehold in 2002, but there was very little data available as to what the demographics would be like,” explains Lakhani. However, he believes developers are now more responsive to the needs of customers. “The build-out that is taking place is yet another explicit bet that the population doubles from here over the next 15-20 years. When demographics change, markets stratify, and developers have to adjust accordingly,” he adds. Further explaining this, he notes that most of the floor plans that were on offer in 2002 had open kitchens; now certain developments are offering closed kitchens such that they can cater to a particular ethnic subset. It is the same with other dynamics such as having attached bathrooms and extra parking spaces, he says. Lakhani also observes that the market is getting large enough that some of the demand dynamics are now derived from the domestic data. With Dubai being a relatively young city, developers have had to refer to international market trends and apply these to Dubai’s context.